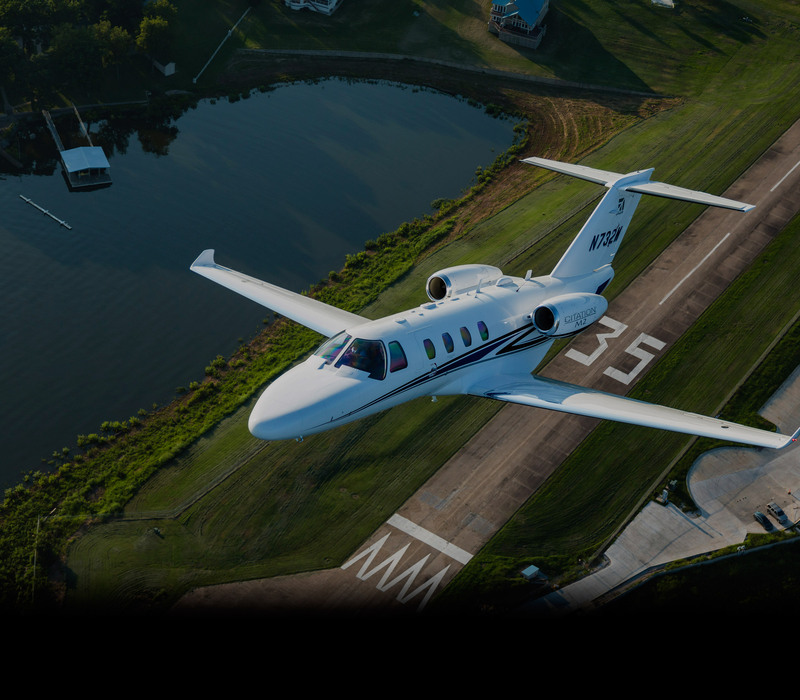 Are you an aviation student, working on a pilot certificate or rating? Have a checkride coming up? Still having trouble getting everything just right? Is your instructor tired of hearing the same old excuses from you over and over? 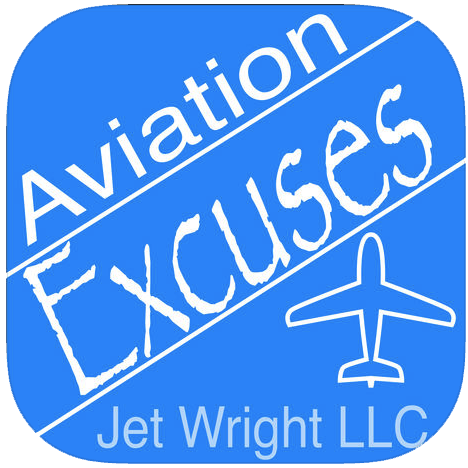 Then this Aviation Excuse Maker is for you. All you have to do is shake your phone and you a new excuse will appear! No longer will your instructor get bored hearing the same old excuse over and over. 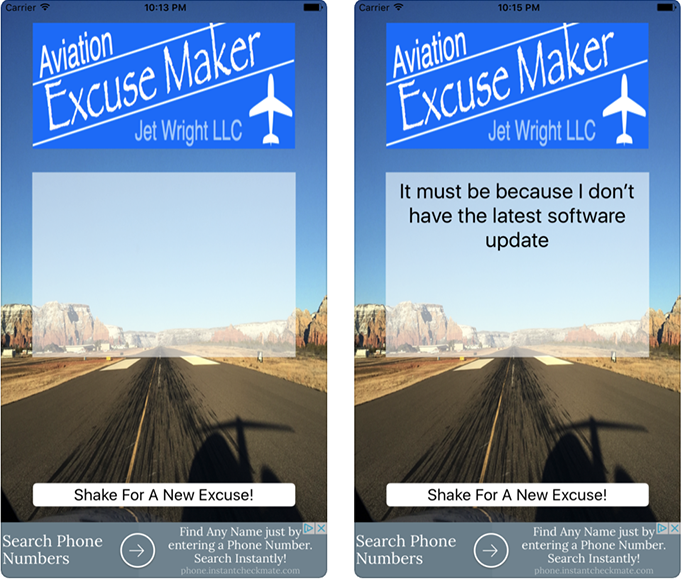 Be creative and use the Aviation Excuse Maker! Take your instructor by surprise! This app is sure to keep your instructor on his toes!